Direct replacement for many OEM applications. 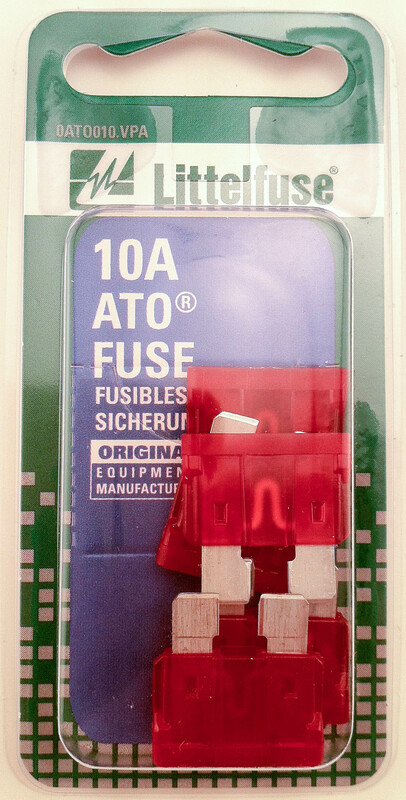 Designed for glass fuses without physical alteration in the system. Fits 1inch fuse clips. SAE Type II non-cycling used primarily as a wiring harness protector in 12 volt DC automotive systems. Conforms to SAE J355C standard.